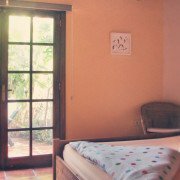 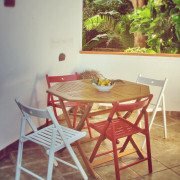 Our Finca “Mariposas” with pool , surrounded by orange groves and banana plantations, is situated right below the village of Los Realejos in the rural district Tigaiga – an area characterized by agricultural activity. 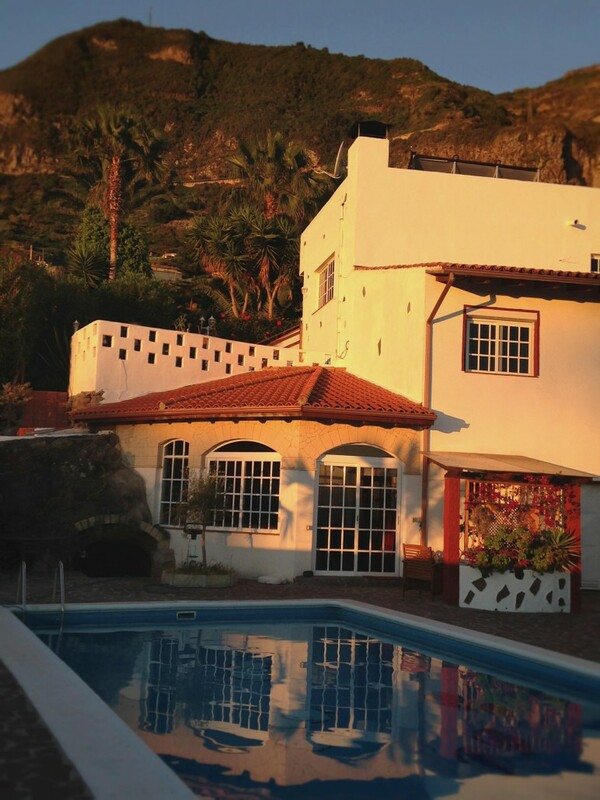 The compound is located above the beach Playa del Soccorro on the North West side of the beautiful island of Tenerife. 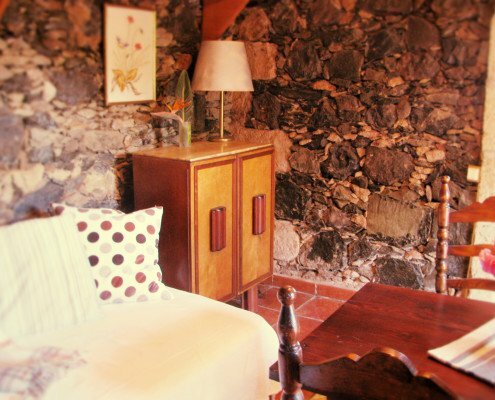 The name already says it: you will be visiting a place submerged in nature; where butterflies thrive (“mariposas”), you will be able to relax fully. 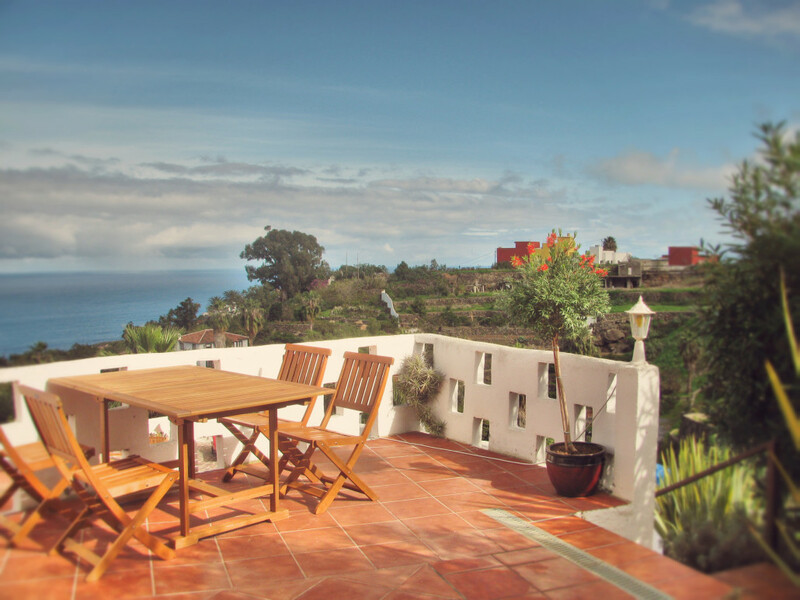 A nature reserve marked by palm trees and exotic plants, covering an area of 4,000 m2 on an altitude of only 150 meters above sea level, will provide you with a very special vacationing experience during which you will have an entirely unobstructed view of the ocean. 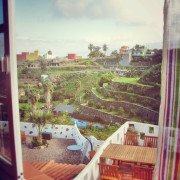 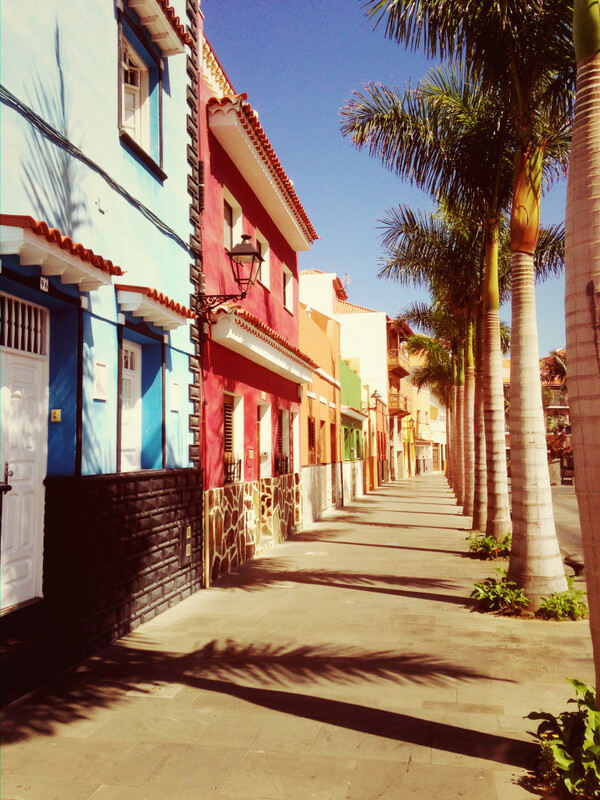 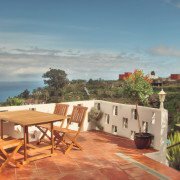 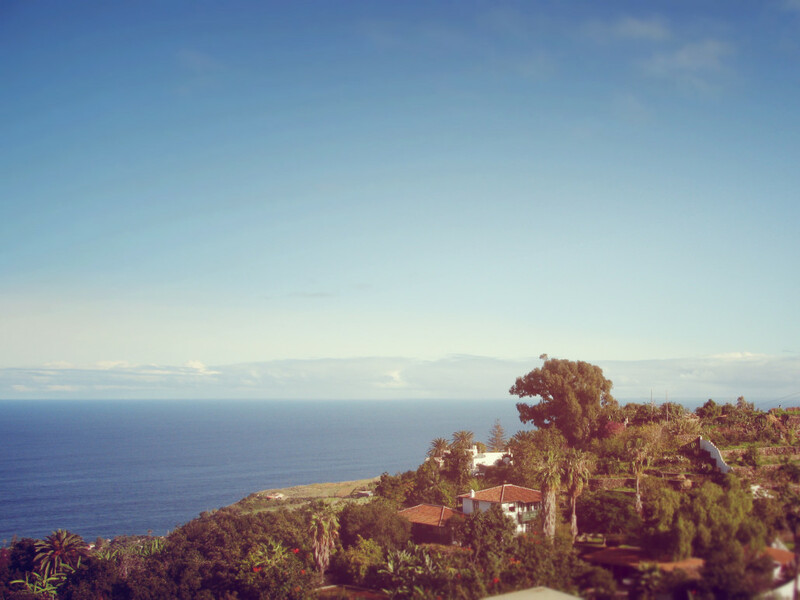 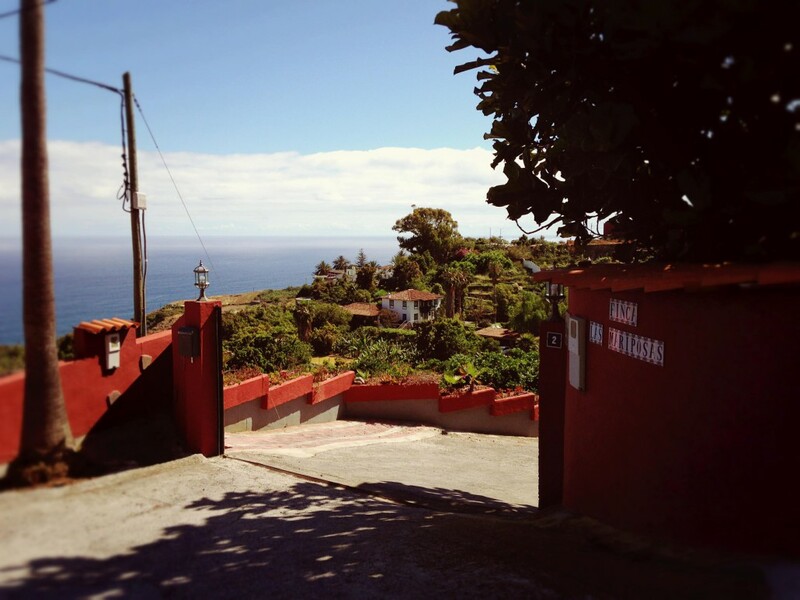 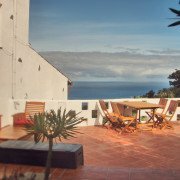 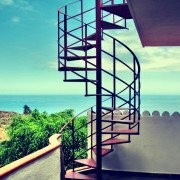 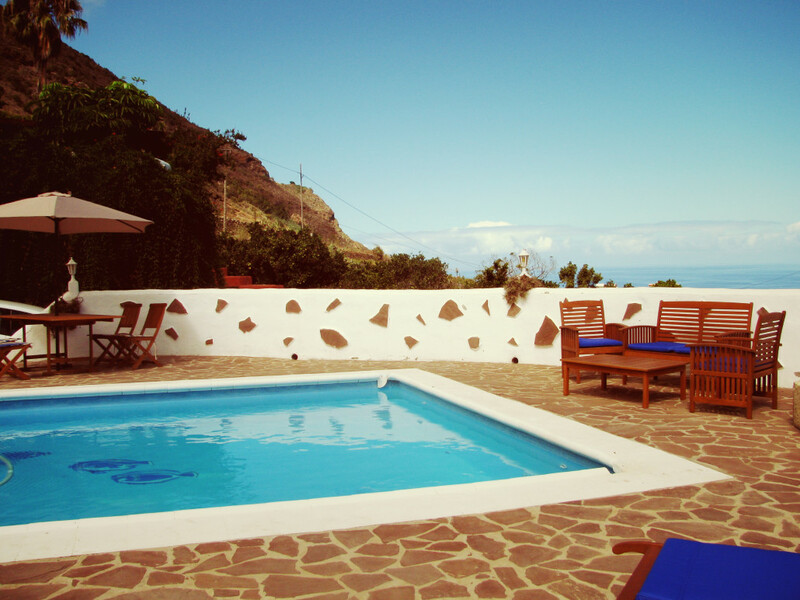 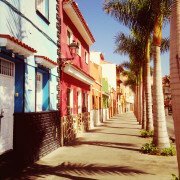 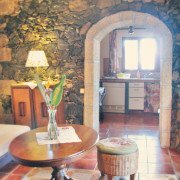 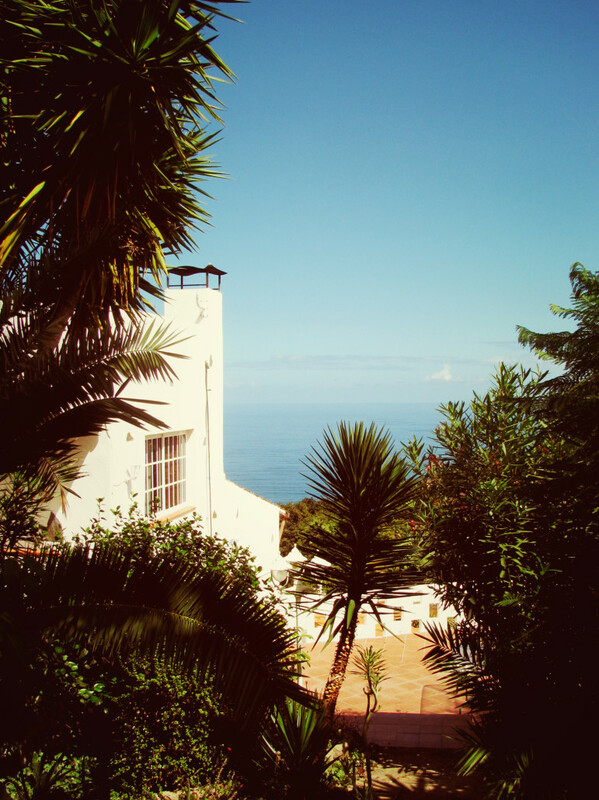 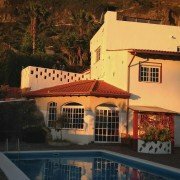 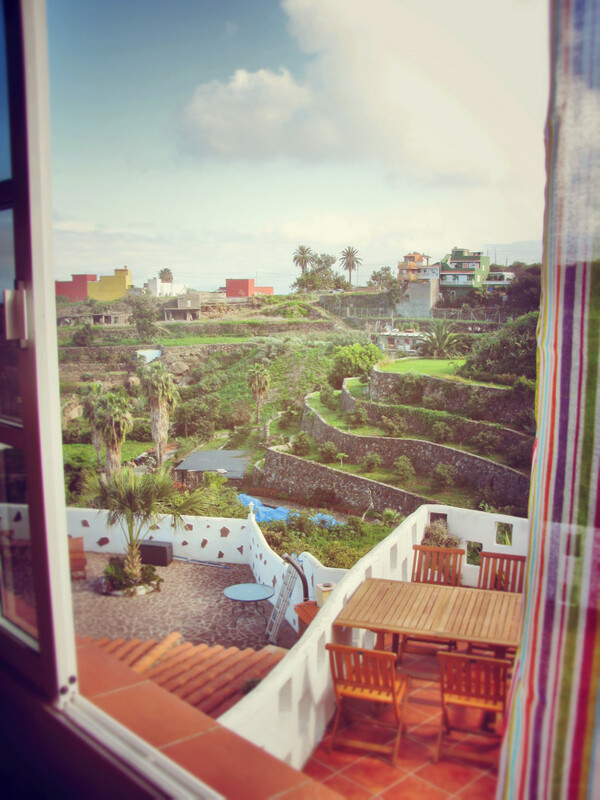 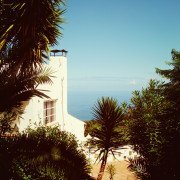 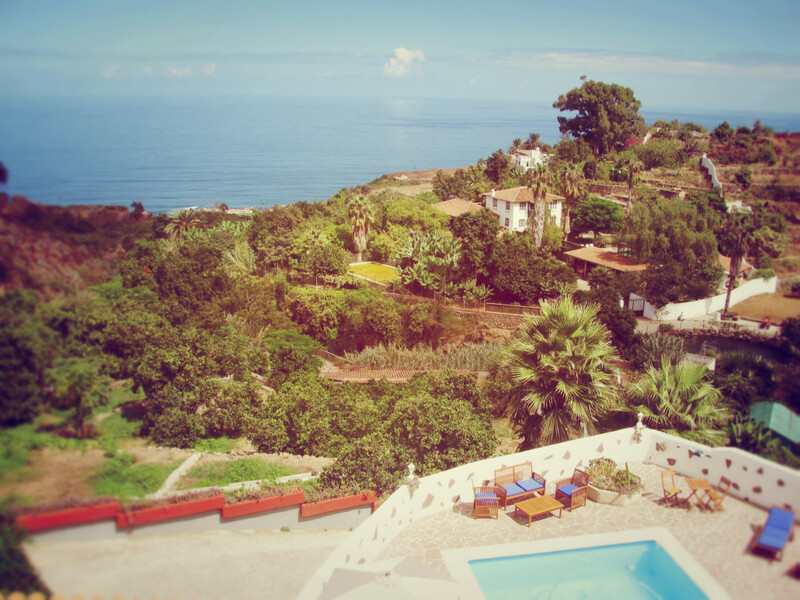 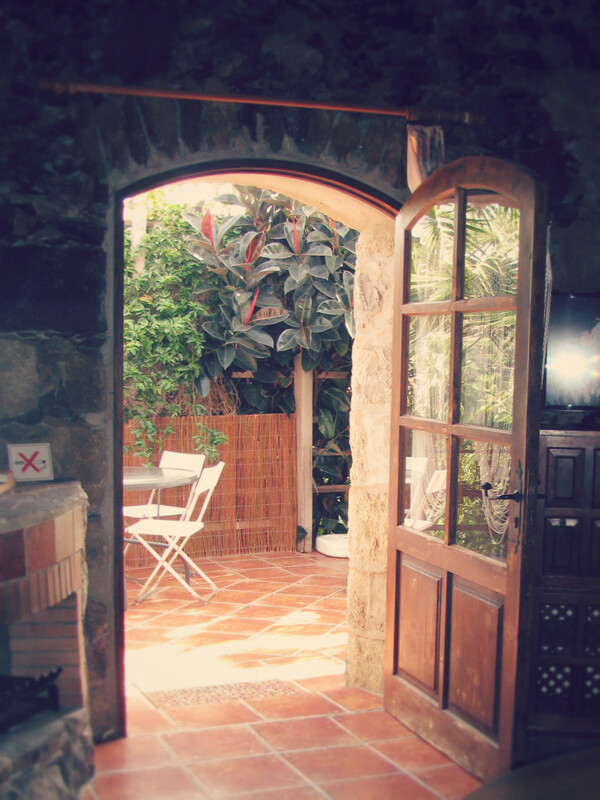 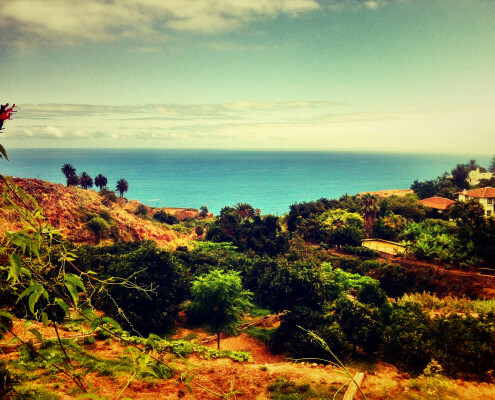 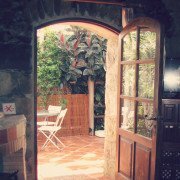 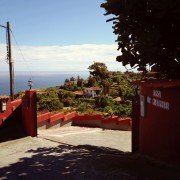 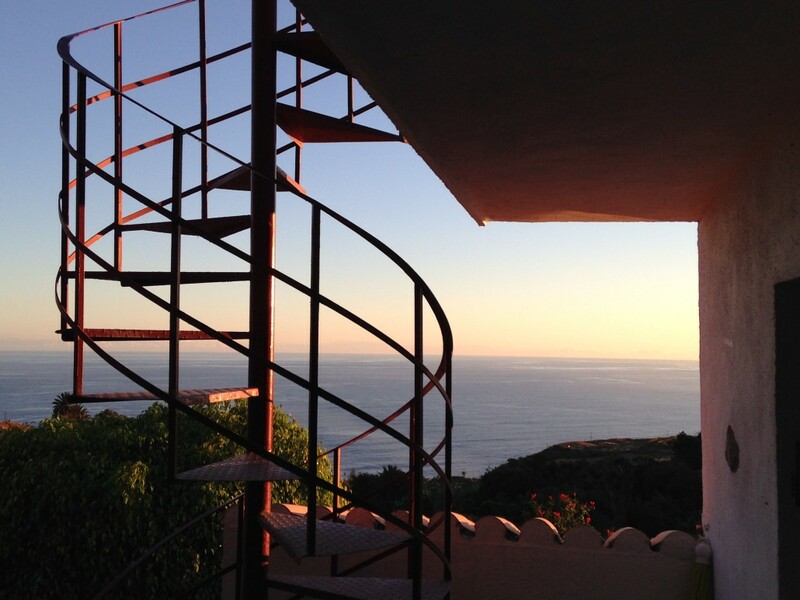 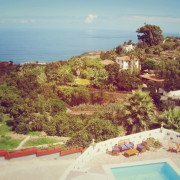 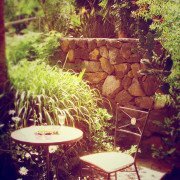 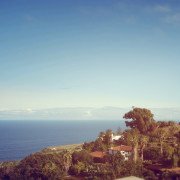 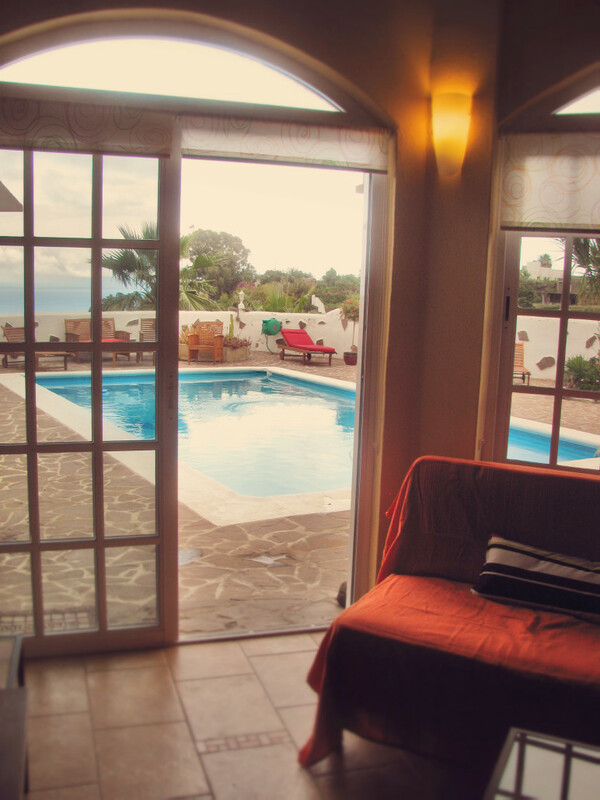 We appeciate that you are interested in spending your vacation on our Finca on the island of Tenerife. 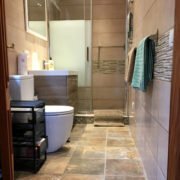 We would be pleased to provide a personal quote. 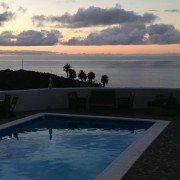 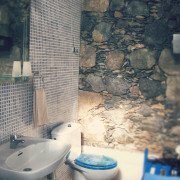 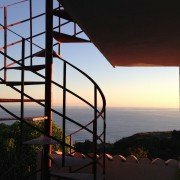 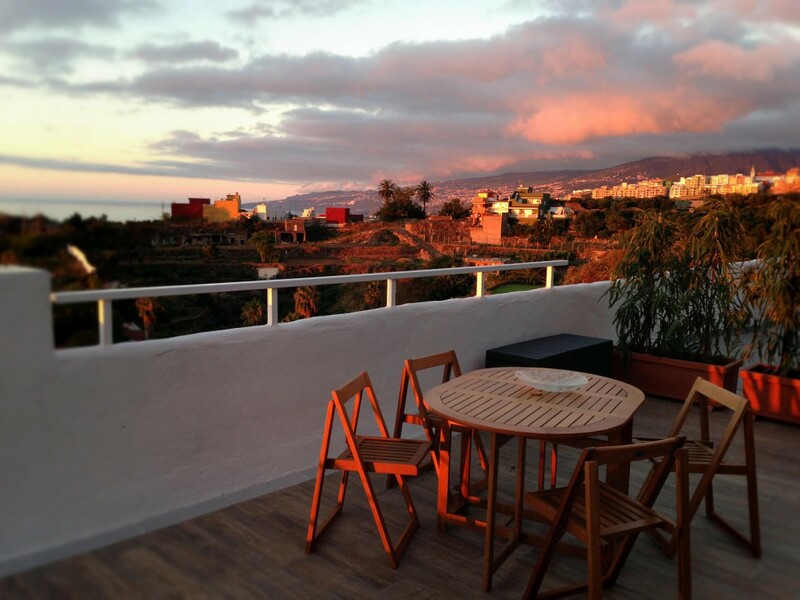 The four apartments are close to the old harbor town of Puerto de la Cruz and range in size from 50 to 55 m2. 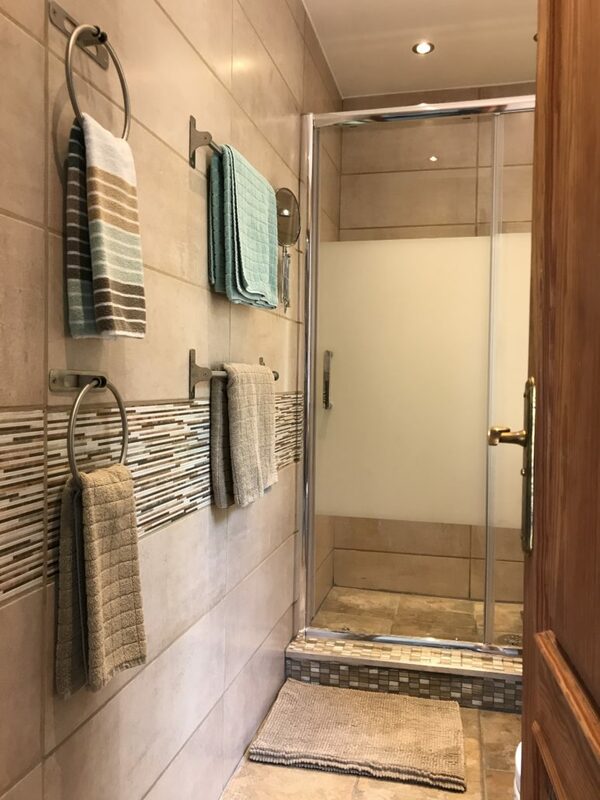 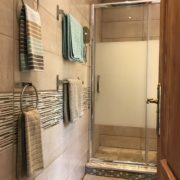 They all consist of a living and dining room area, a bathroom including private shower as well as a bedroom with a twin bed or two single beds. 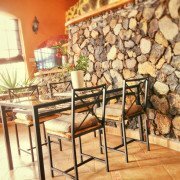 Living rooms are moreover furnished with a bed couch; an additional campbed or a baby crib is available on demand. 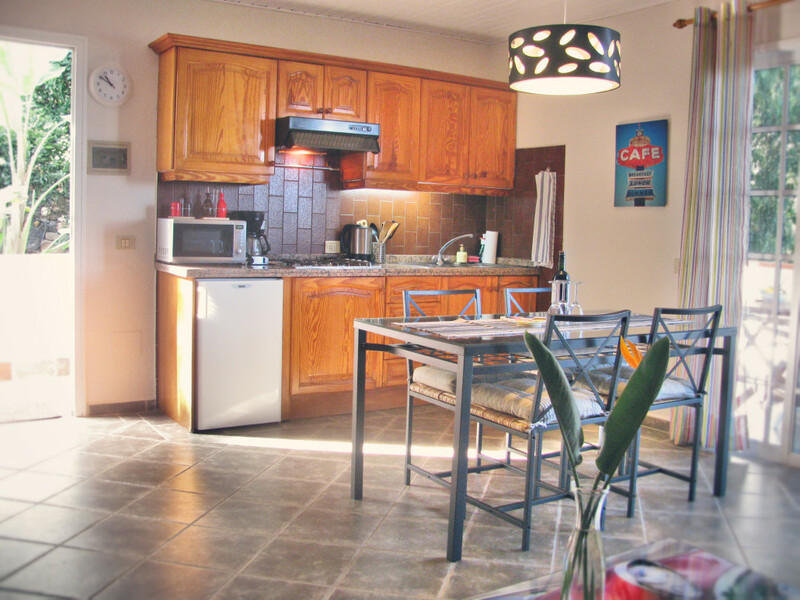 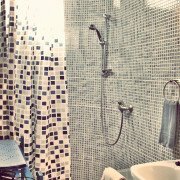 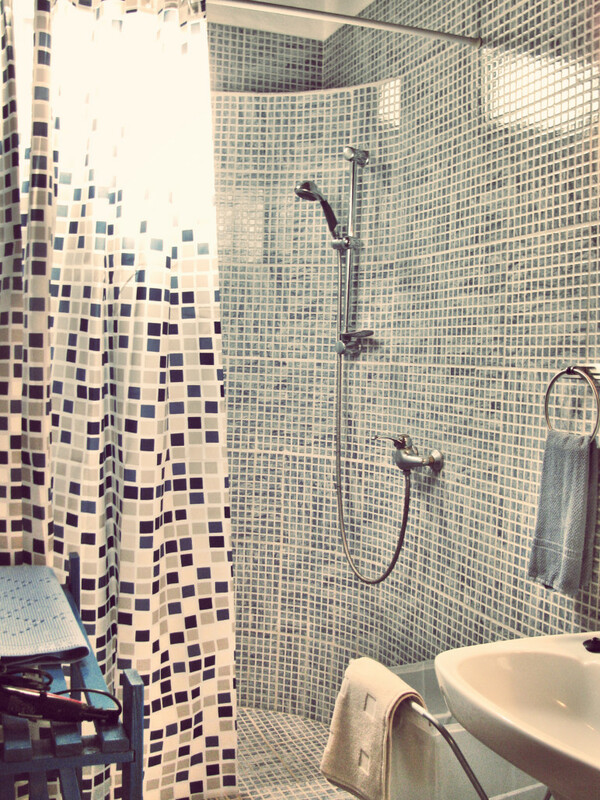 Each apartment features an 80cm flatscreen satellite TV, stereo system, free WiFi, and a vacuum cleaner. 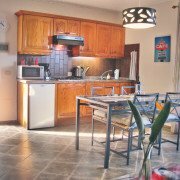 Other devices, such as for instance microwave oven or a water kettle, are also part of the standard equipment; three out of the four kitchens have a dishwasher. 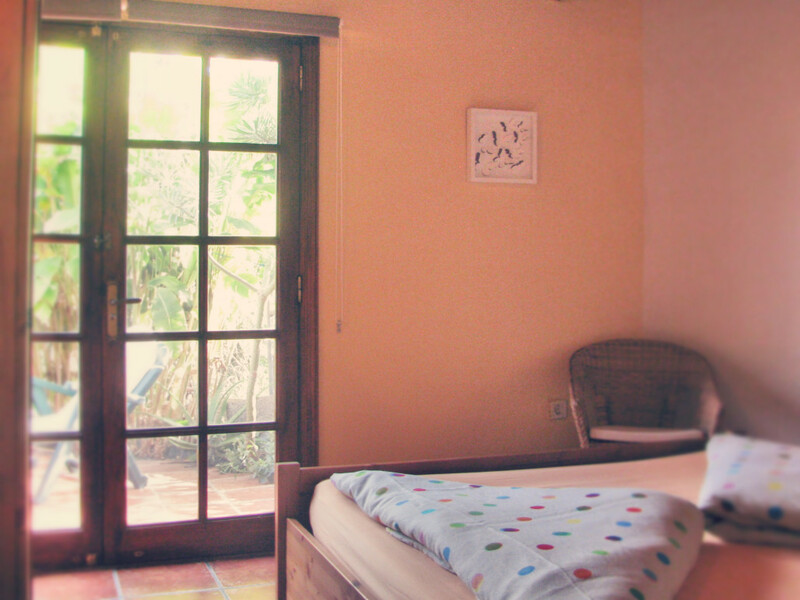 We are happy to provide you with the comfort of laundry service or a clothing iron on request. 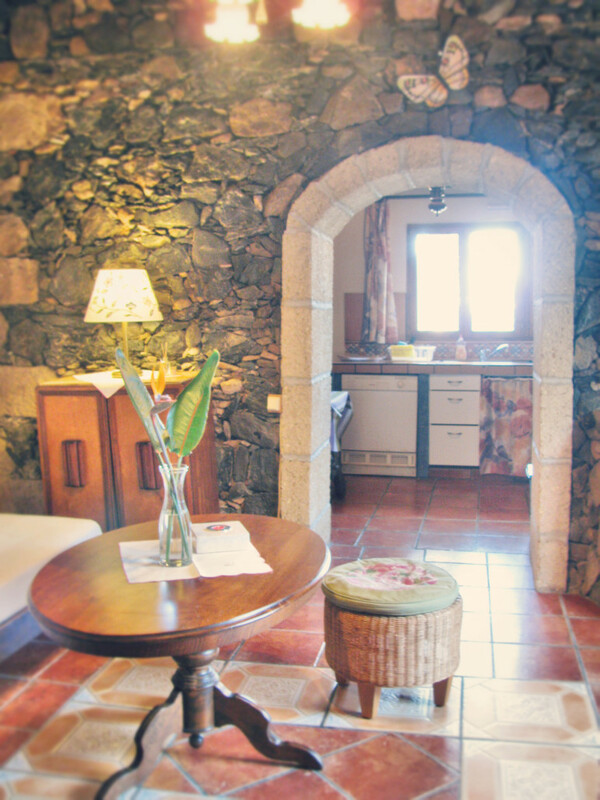 For the colder days 3 of the apartments are furnished with a chimney stove. 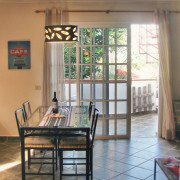 Upon request, a mobil heater can be provided (surcharge). 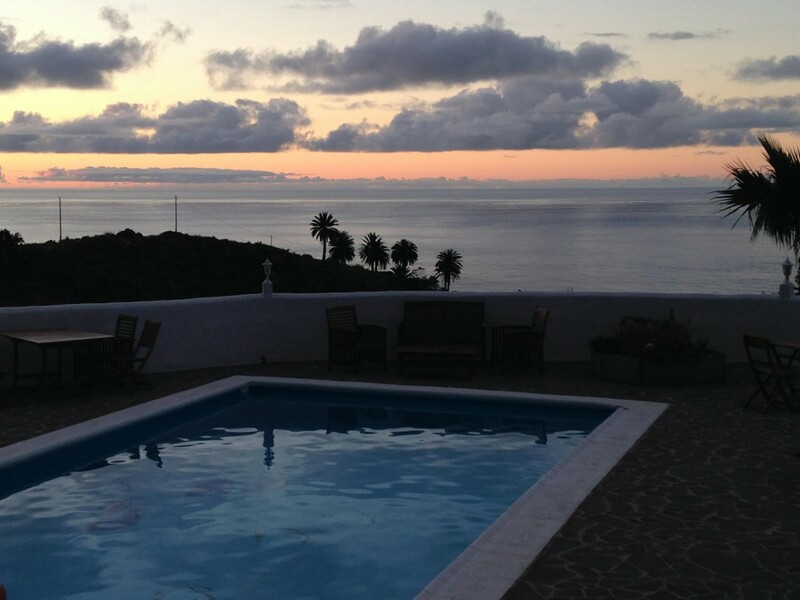 A pool with a size of 10 x 5 m, heated with solar energy and heat pump is available and shared by the 3 apartments. 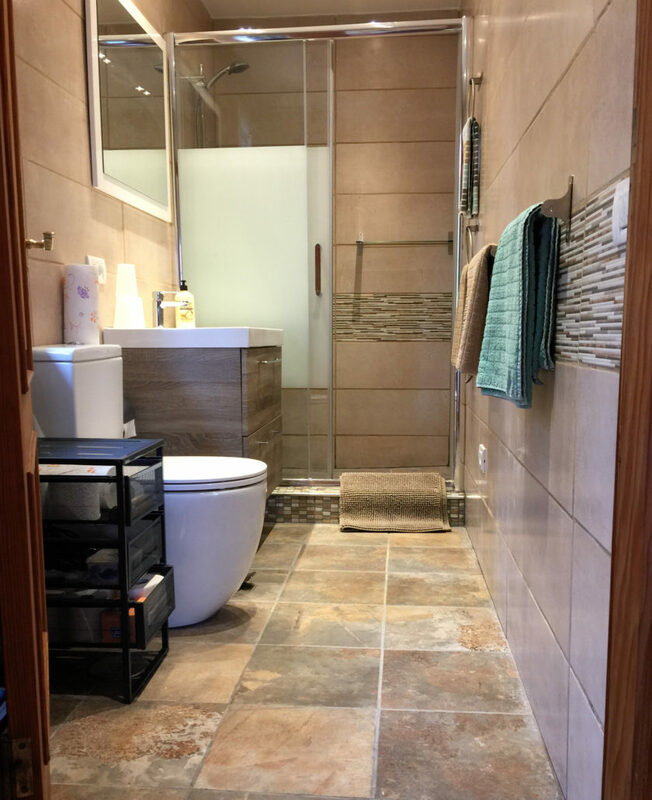 It is cleaned / disinfected with a new technique based on salt electrolysis. 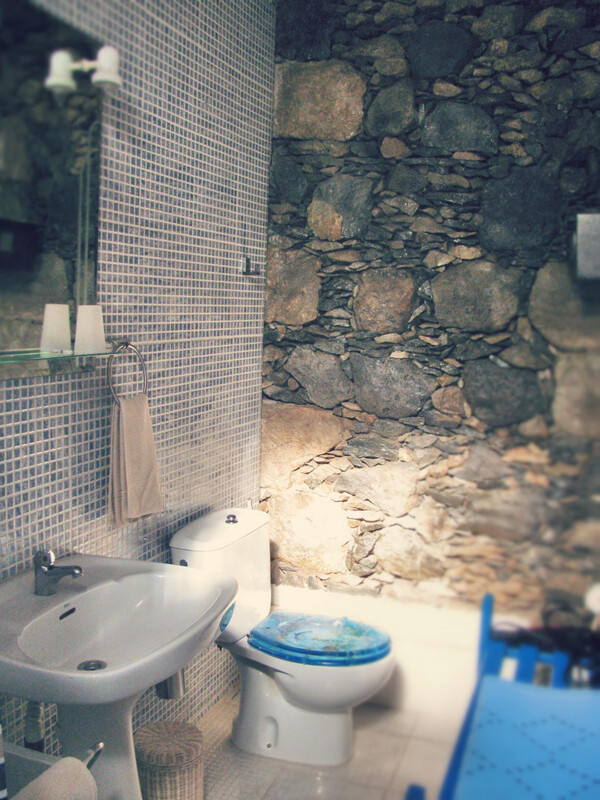 This results in a very skin-friendly, only slightly salty water (10 times less salty than sea water). 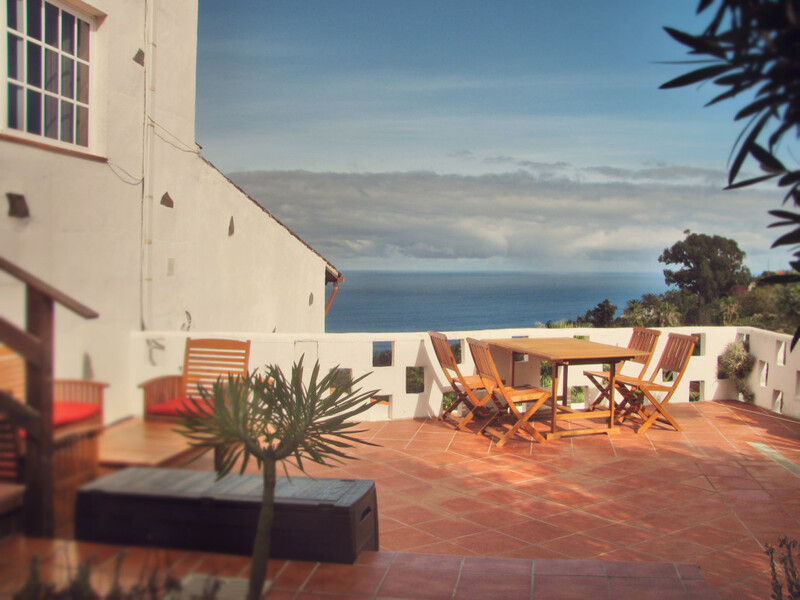 Guests have access to a fenced-in car park, which is accessed by remote control. 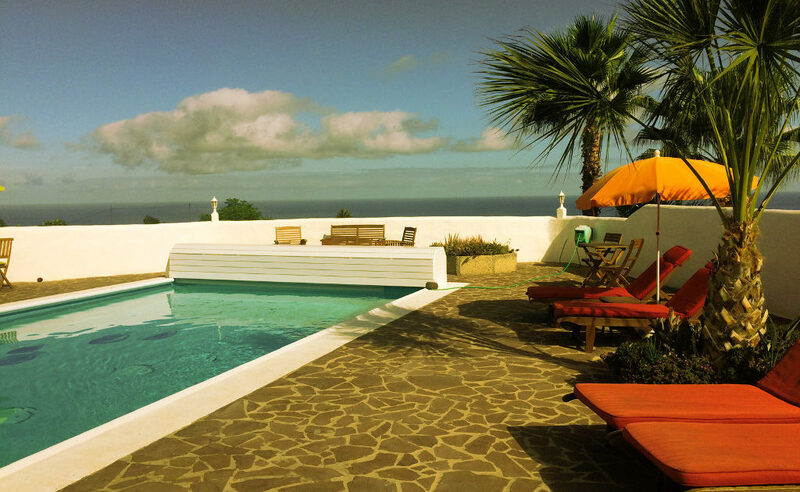 If you don’t feel like sight seeing you are welcome to relax and cool down on our pool terrace. 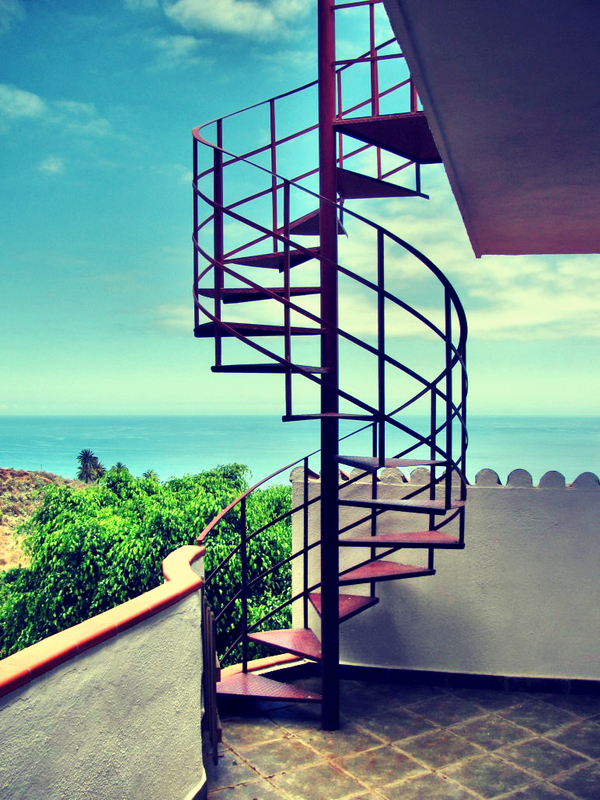 Let yourself be dazzled by the breath-taking view on the ocean or take a casual stroll to the beach and enjoy a refreshing swim. 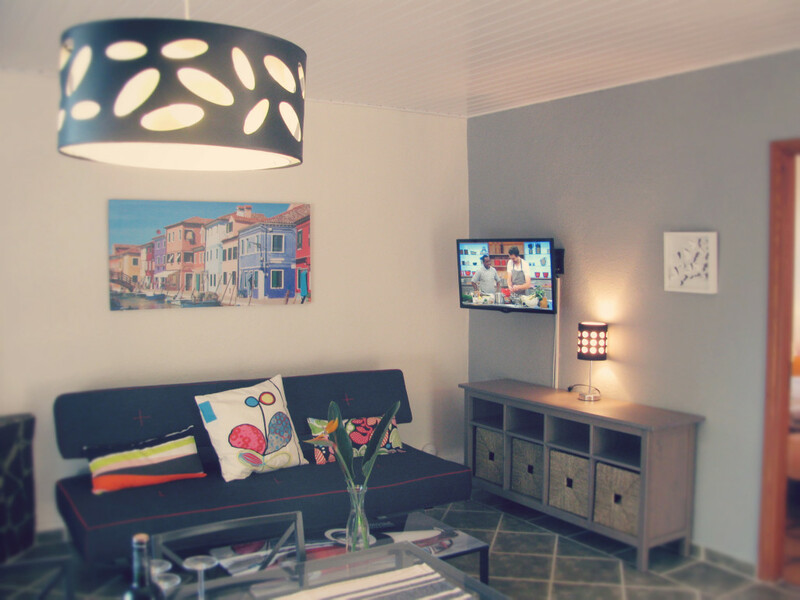 All apartments are equipped with modern flatscreen TV’s that feature Smart TV with internet browser and apps. 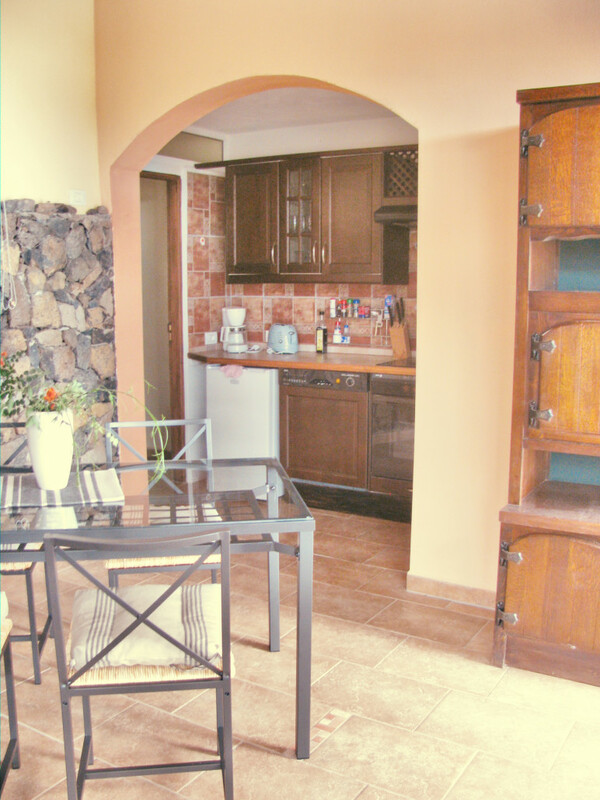 A stereo system with DVD player is also available. 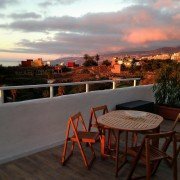 All apartments and terraces provided with free WiFi. 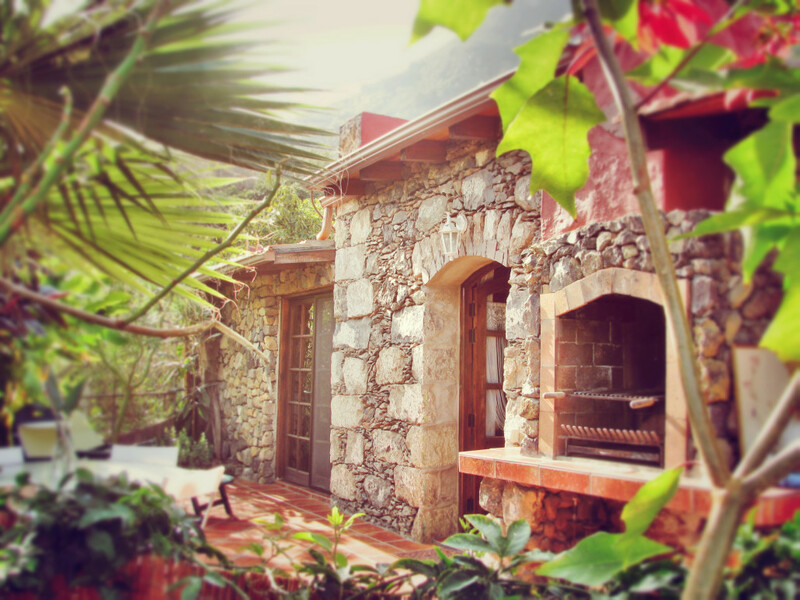 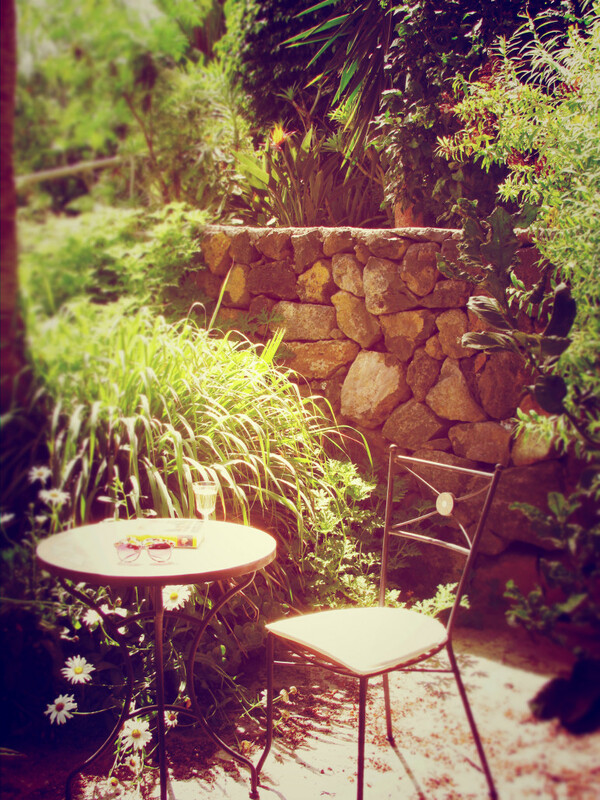 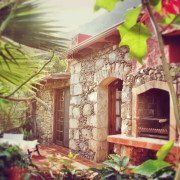 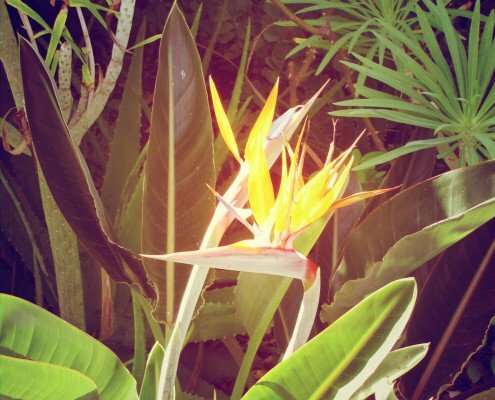 Our Finca is located amidst a rich garden – a real treat for eyes and soul. 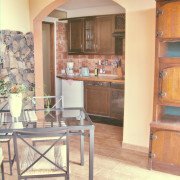 Thanks to a kitchen including a microwave you remain flexible. 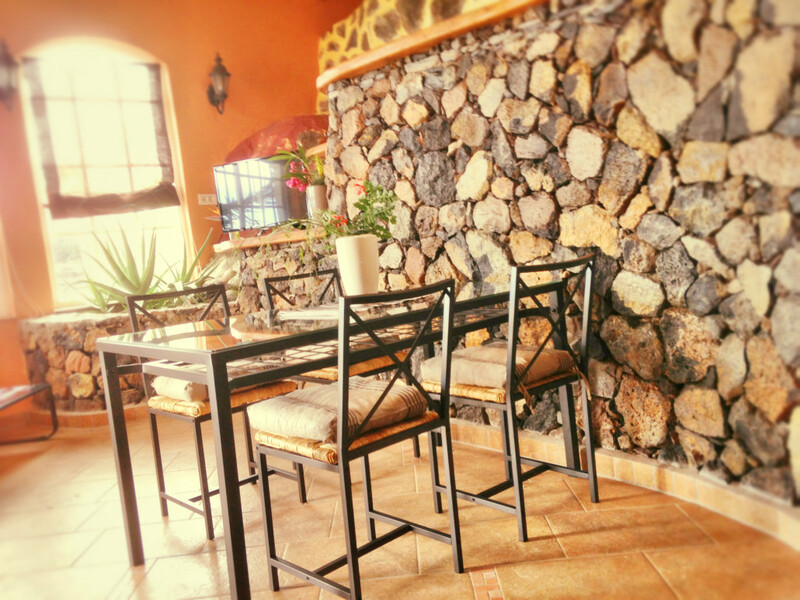 You can choose to cook a tasty meal from scratch at home or spoil yourself with a visit to one of the restaurants in the area. 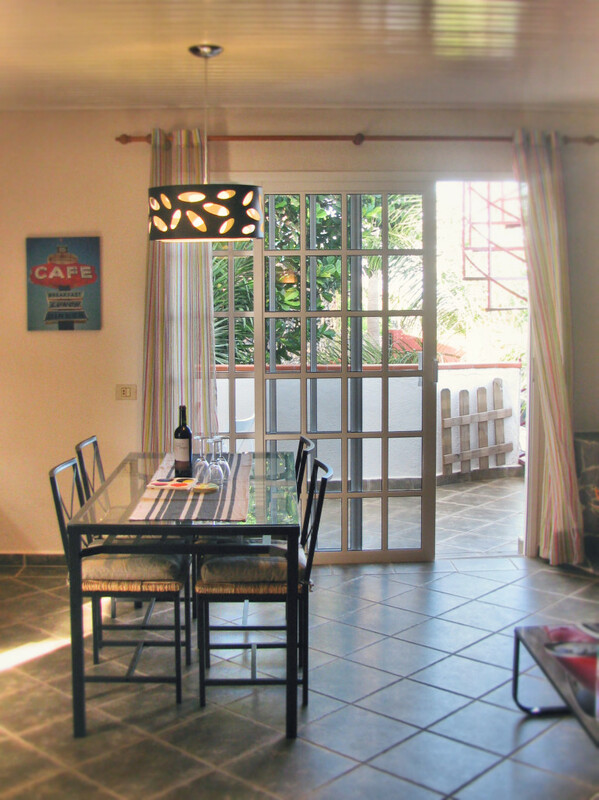 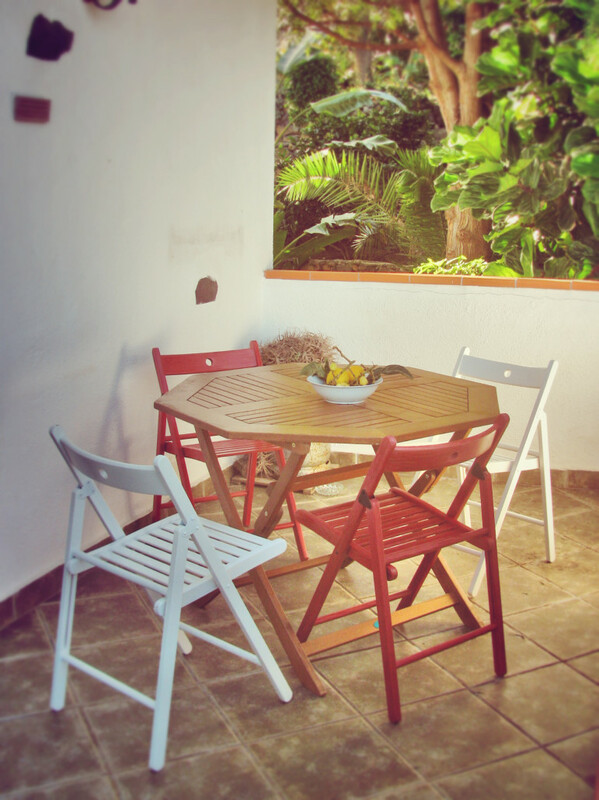 Our apartments are affordable – as of €75 you will have your sunny spot on our terrace.